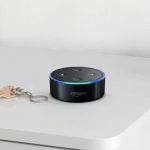 Amazon will launch its range of Alexa-enabled devices – Amazon Echo, Echo Dot and Echo Plus, along with the Amazon Music Unlimited service, in Australia and New Zealand in early February. Alexa is the brain that powers the Echo family of products. 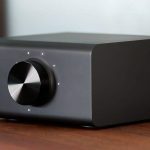 It is built in the cloud and tens of thousands of developers are tapping into its abilities to allow you to use your voice to get things done, play your music and to find information. 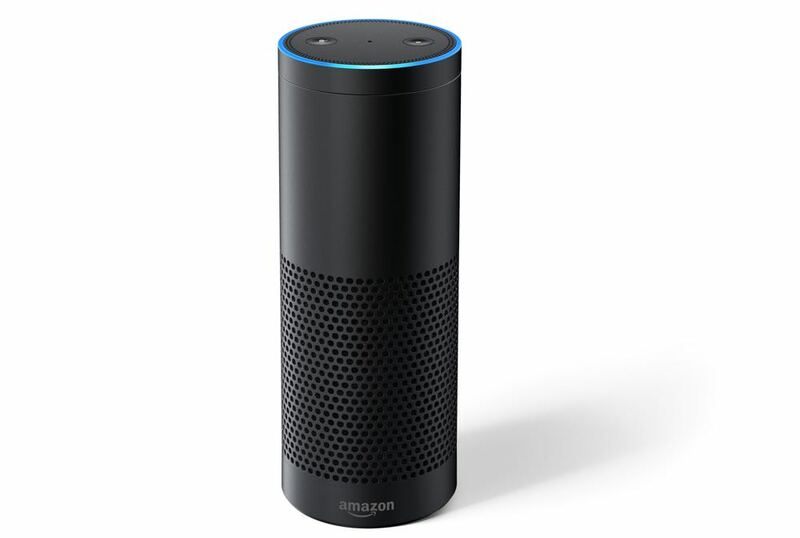 The Amazon Echo, which will be priced at $149, is a hands-free, voice controlled speaker which uses on-device software to detect the wake word “Alexa”. 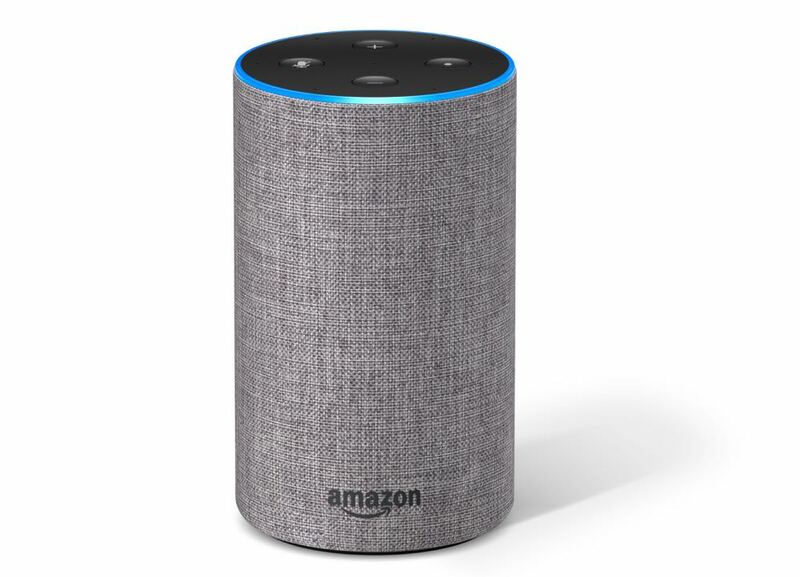 When it hears this, the device’s light ring turns blue and your command is streamed to the cloud where it is processed. There is an array of seven microphones on the device as well as noise cancelling technology so it can clearly hear people from across the room despite the level of ambient sound. 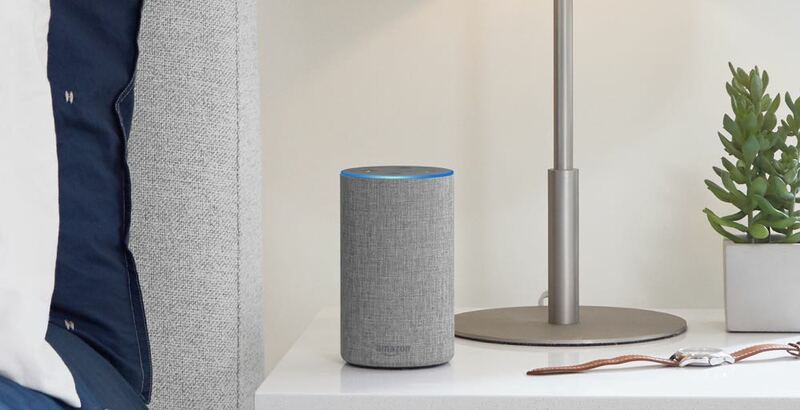 The Amazon Echo is available in three colours – sandstone, heather grey and charcoal. 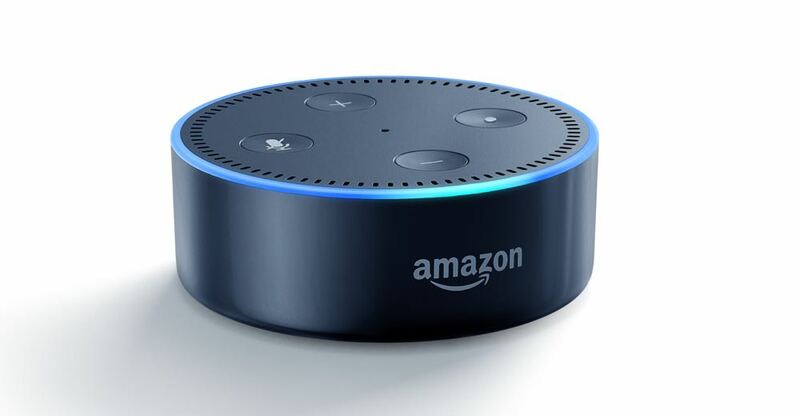 The smaller Echo Dot, priced at $79, is a hands-free voice control device powered by Alexa and using the same fast field voice recognition as Echo. At the top of the line is the Echo Plus ($229) which has all the features of Echo but also includes Dolby-powered audio and a built-in smart home hub. 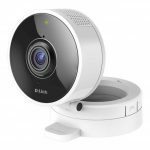 This means users can connect to compatible smart home devices. 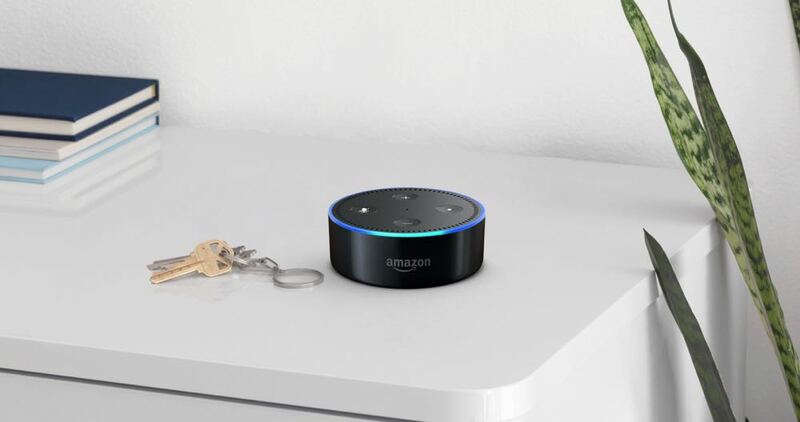 All you need to say is “Alexa, discover my devices” and the Echo Plus will automatically discover and set up compatible products like lights, smart plugs and switches without the need for additional hubs or apps. Amazon Music Unlimited has a catalogue of more than 45 million tracks from all genres. 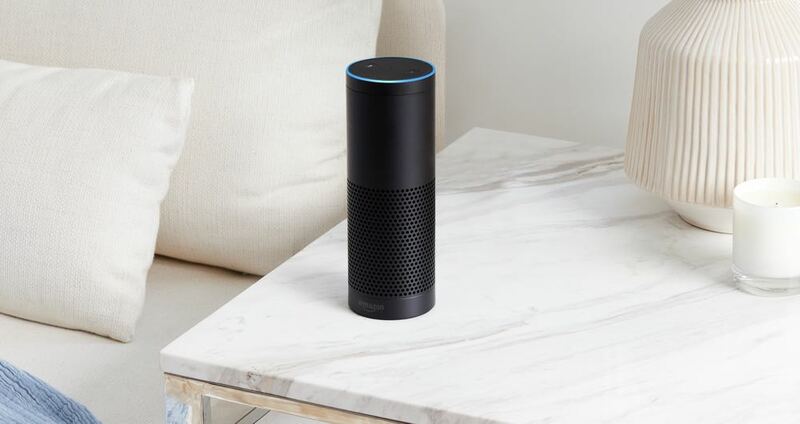 Anyone who purchases an Echo product will receive a 90-day Amazon Music Unlimited trial. At the completion of the trial, Echo owners can purchase subscription plans from just $4.99 a month. 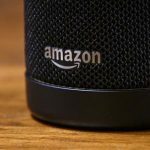 Alexa allows users to use their voice to find information, play their music and control their smart home. For example, you can say “Alexa, what’s the news?” and you will hear news headlines. Similarly, you can ask about the weather and to play your favourite music. Users can also control their home through Alexa and use their voice to turn on lights, plug-ins and switches. It’s also possible to set routines where one command triggers a number of actions. For example, a user may say “Alexa, good morning” and this will turn on the lights, start the coffee maker and read the news and the weather forecast. Alexa is also pretty smart so you can ask it any kind of question like “how long is the Sydney Harbour Bridge?”. If you’re a sports fan, Alexa can also give you the latest scores of your favourite sports team. Other handy uses include setting timers and alarms, creating shopping and to-do lists and also checking your calendar. 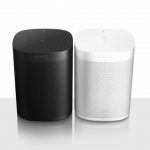 Echo, Echo Plus and Echo Dot are available to pre-order online today. And to get your smart home started, Amazon customers will receive a Philips Hue smart lightbulb with every purchase of an Echo Plus while stocks last. 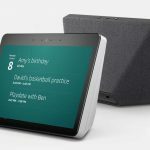 Devices will begin shipping from Amazon in early February and will also be available from retailers including JB Hi-Fi, Officeworks, Telstra and Myer.